The International Organization for Migration says 409 people have died this year trying to cross the Mediterranean Sea, and migrant crossings in the first six weeks of 2016 are running at nearly ten times the rate of the same period last year. 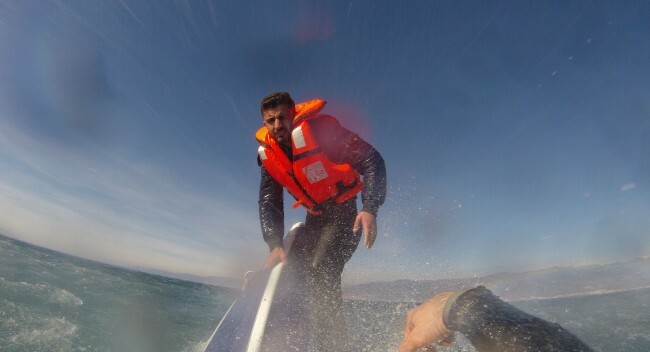 IOM says 76,000 people have reached Europe by sea, nearly 2,000 per day, since Jan. 1. More than three-fourths of the deaths have been on the short eastern Mediterranean route between Turkey and Greece – which traditionally has seen far fewer deaths than the much longer central Mediterranean route between Libya and Italy.